England manager Sam Allardyce and the FA have parted ways with immediate effect after the 61 year old was caught up in a newspaper sting. Allardyce had overseen just one match in charge since being appointed England’s head coach 67 days ago. In the sting Allardyce is alleged to have met a bogus consortium of Far East businessmen seeking advice on the Premier League’s billion-pound transfer market. The former Bolton, West Ham United and Sunderland boss reportedly offers undercover reporters for The Daily Telegraph advice on how to “get around” rules on player transfers. 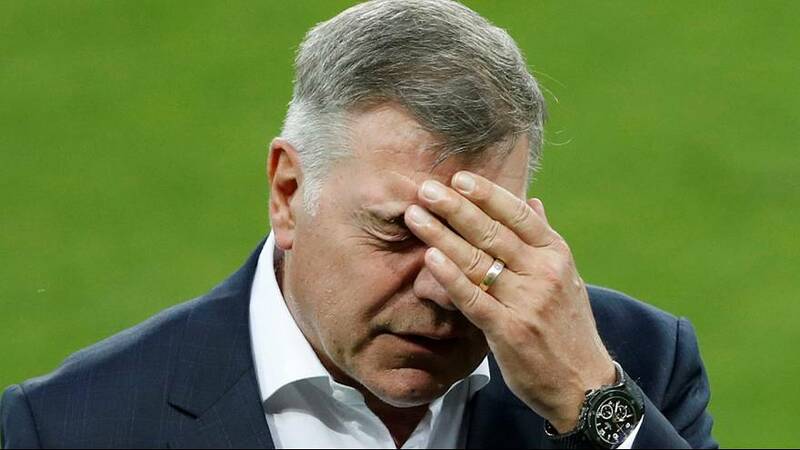 Allardyce, who replaced Roy Hodgson at the helm of the Three Lions in July, is also alleged to have used his position to negotiate a deal worth some £400,000 to represent a Far East firm. The English FA said in a statement Allardyce’s conduct “was inappropriate” and Gareth Southgate will take temporary charge.